Suitable for outdoor use in covered porches and doorways. 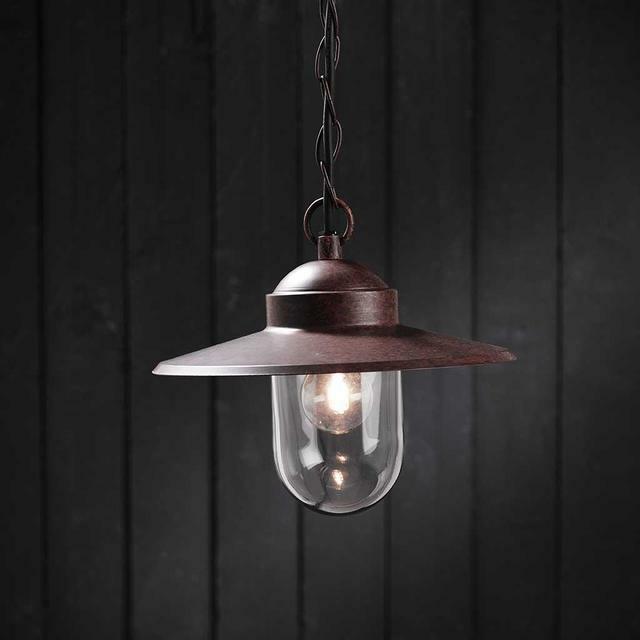 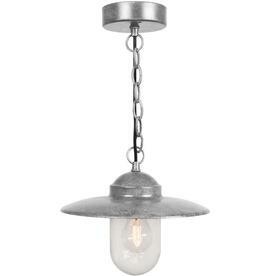 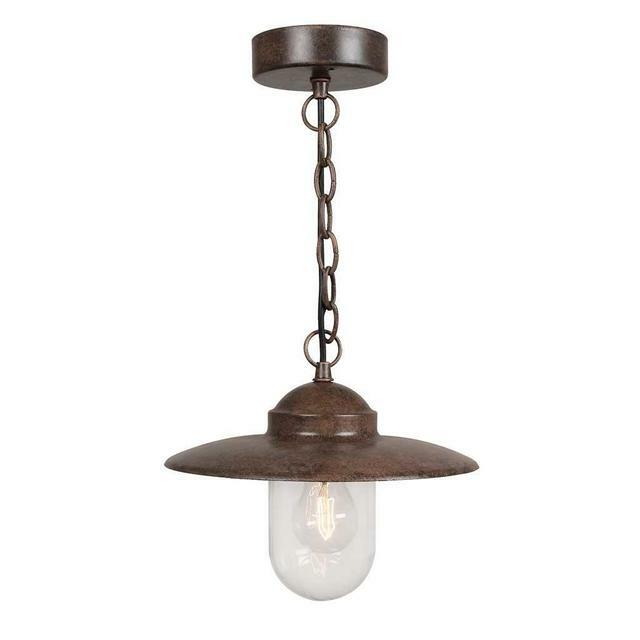 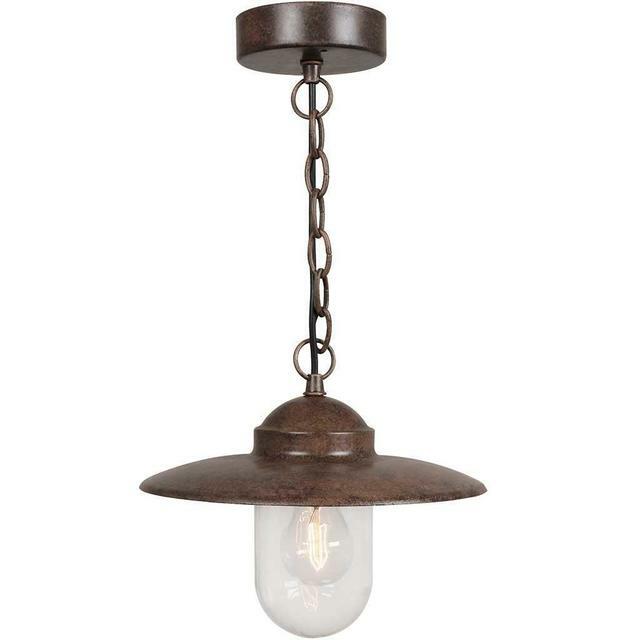 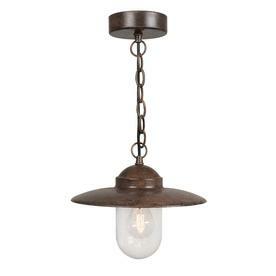 Available in rusty weathered finish and galvanised metal. 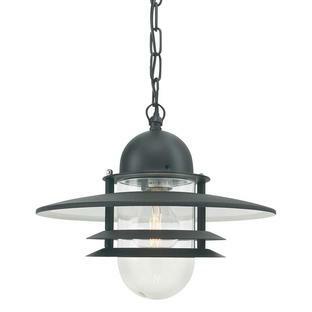 There is a 15 year anti-corrosion guarantee on the galvanised lantern. 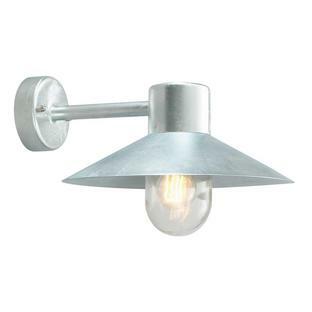 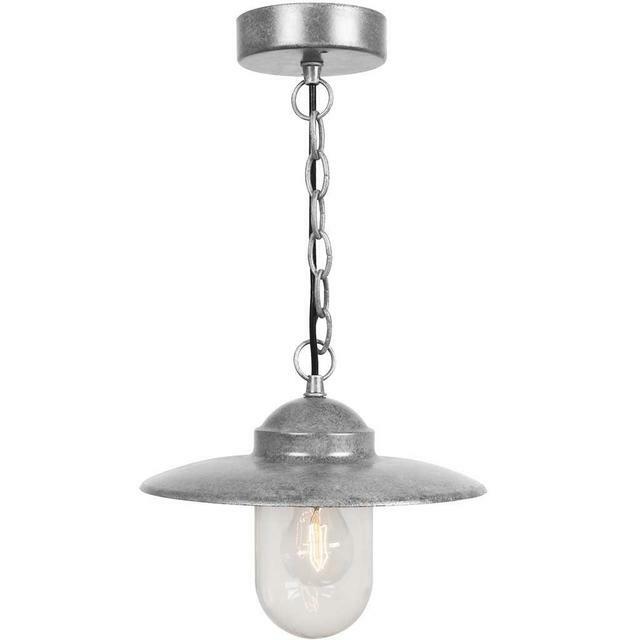 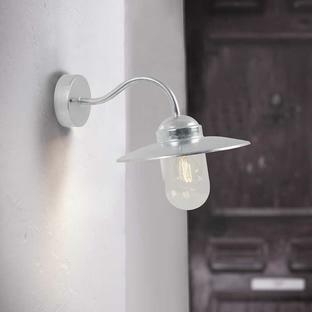 Also available in this range is Luxembourg Wall lighting.